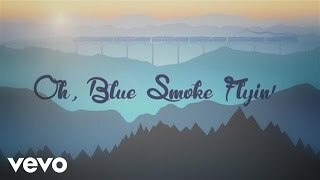 "Blue Smoke" (2014) on the albums Blue Smoke(2014), Live from Glastonbury 2014(2016). 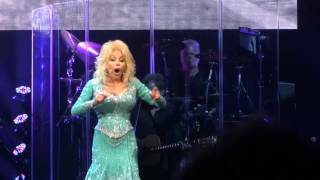 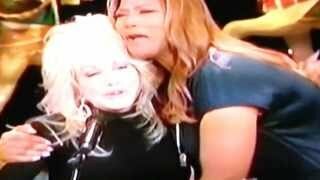 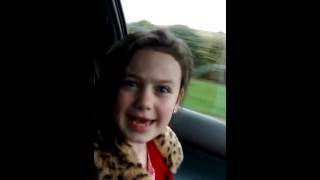 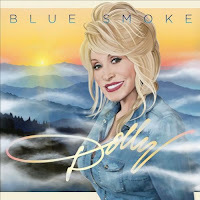 Dolly Parton - Blue Smoke FULL Lyrics! 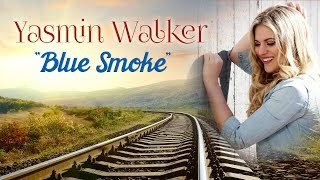 Albums has song "Blue Smoke"